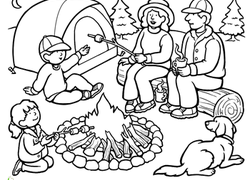 Our places worksheets make it possible for your kid to go all kinds of places without ever leaving home! If your kid wants to imagine he's playing in the snow, he can head to Glacier National Park. Or, if he's feeling really ambitious...Antarctica! Bring the heat and have your kid colour Chichen Itza or the Las Vegas welcome sign. Maybe you're planning a road trip? Check out our summer vacations series. 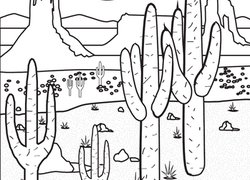 Your kid can even "colour the World" with our series featuring famous locales from all over the globe. Browse our places printable and help your little one get to know faraway places.